Time to check those tickets. The EuroMillions jackpot was worth a life-changing 140 million tonight, after there has been no jackpot winner since January 1. And while there are tens of thousands of people across the country no doubt hoping to see their numbers come up, it's now time to grab those tickets - the winning numbers are officially in. In the main draw, the winning numbers are 11, 12, 13, 39, 46 and the lucky stars 7 and 10. Meanwhile, the winning numbers for the EuroMillions Plus draw are 19. 26, 31, 36, and 43. 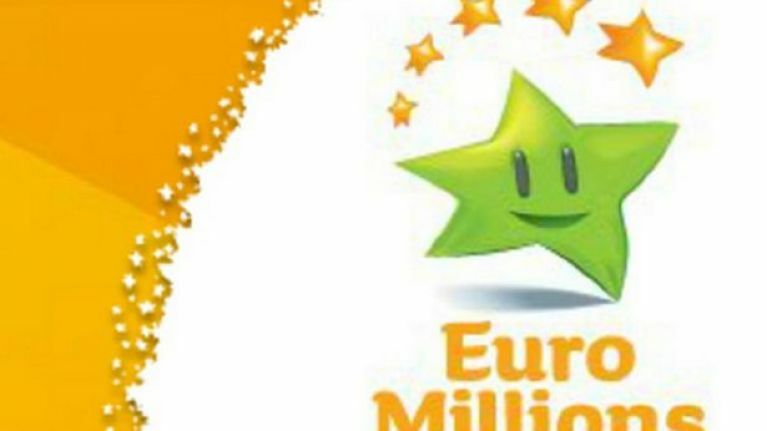 It comes as, earlier this week, one lucky player in Donegal won €500,000 in the EuroMillions Plus draw. The winning numbers in the draw were 2, 12, 33, 42 and 44. Meanwhile, another EuroMillions player - who won €500,000 in the draw on January 22 - revealed how his family played a part in his big win. The Co Clare man said he plays the same five numbers every time - the birth dates of his first five grandkids. Speaking at the Winner's Room, he said that he had to tell his children - some of whom live abroad - about the win via video call. “They were a bit worried when I asked them to go on a WhatsApp call at half seven on the Wednesday evening following the draw but I assured them it was good news before we went on the call. The job I had trying to convince them I wasn’t joking was another thing! “I pick the same five numbers every draw and these numbers are the birth dates of my first five grandchildren so I have them to thank for my lucky win.